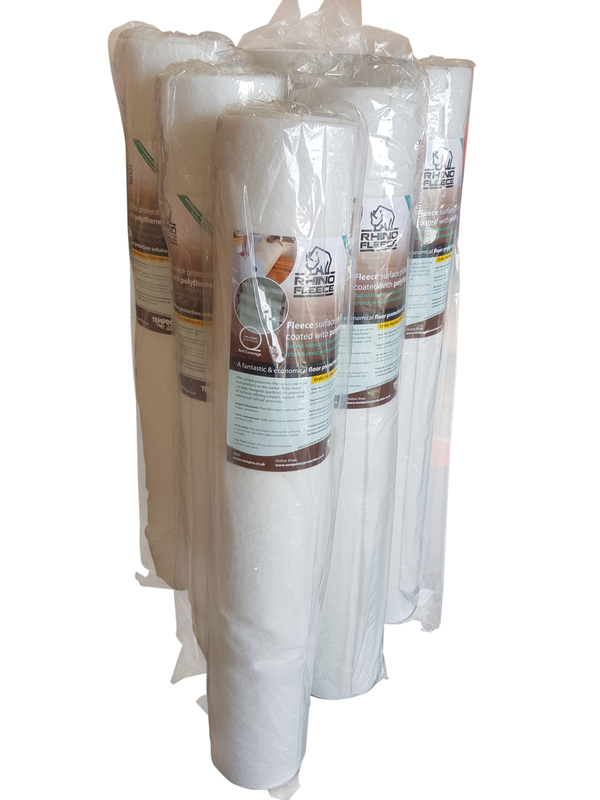 Rhino Fleece® is a 100% Spill Proof and Impact Resistant 'roll out' Floor Protector. 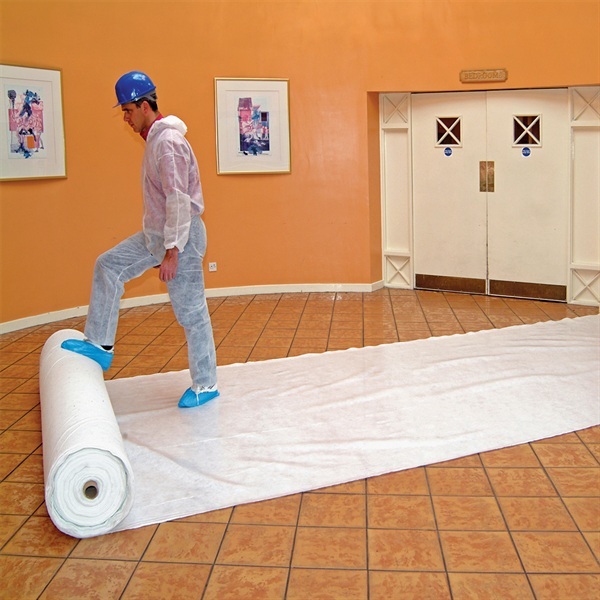 With a self-adhesive backing, it sticks to the floor or surface and doesnt move until you peel it off, not tape required! Give us a call for free samples, advice or a copy of our latest catalogue!